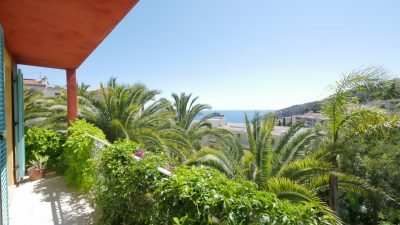 In the heart of Villefranche, the flat is located close to shops, transport and beaches. This 2-bedroom apartment, renovated with quality materials, is sold furnished. It offers an unobstructed view of a square. 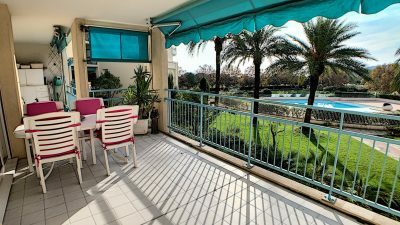 2 bedrooms apartement - Beaulieu.